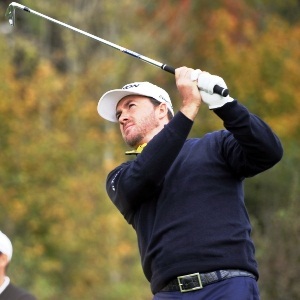 San Antonio - Graeme McDowell has withdrawn from the Texas Open after nine holes with a left ankle injury. The 2010 US Open winner from Northern Ireland told PGA Tour officials that his ankle had been giving him trouble for the past few weeks. McDowell was at 5-over 41 for nine holes at TPC San Antonio as the entire field struggled with windy conditions. Gusts have come in at more than 30 mph. McDowell is ranked 23rd in the world.